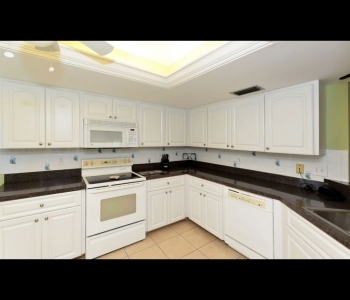 From $1000 per week. 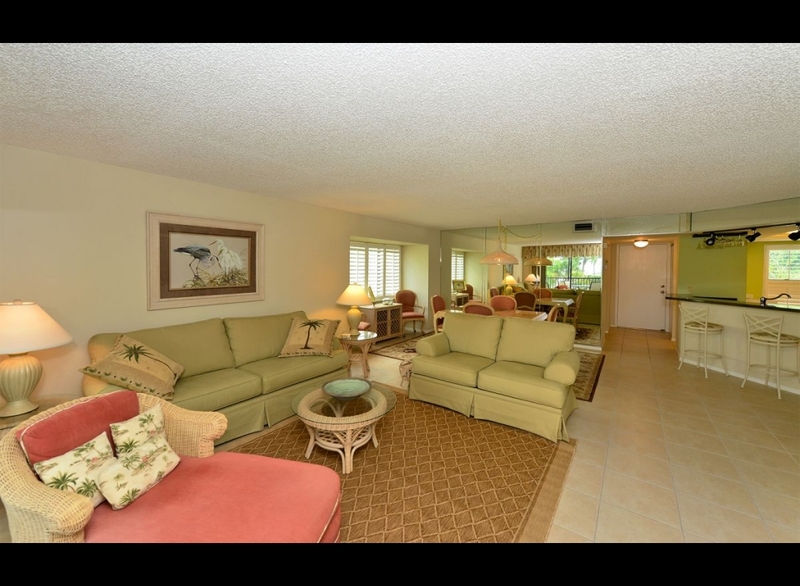 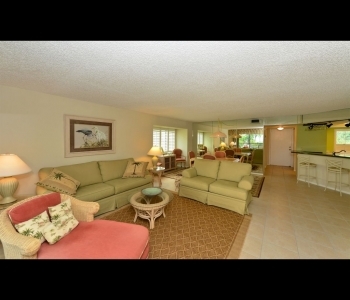 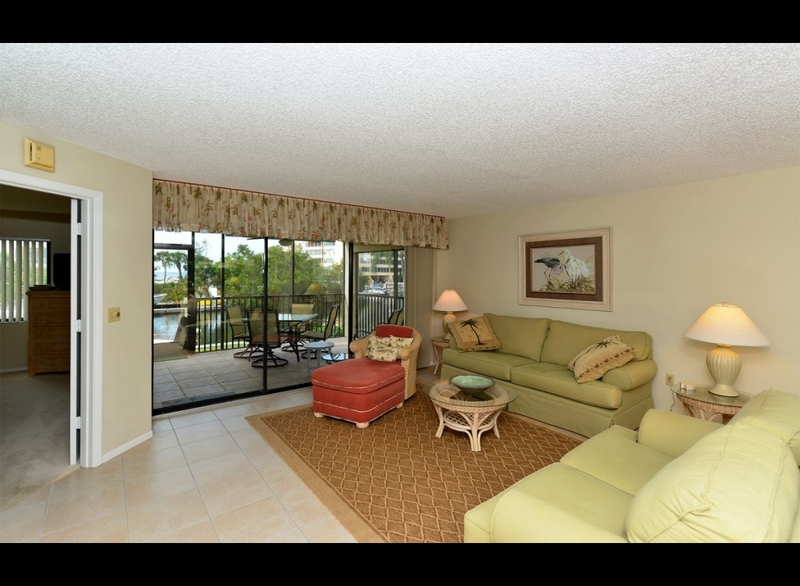 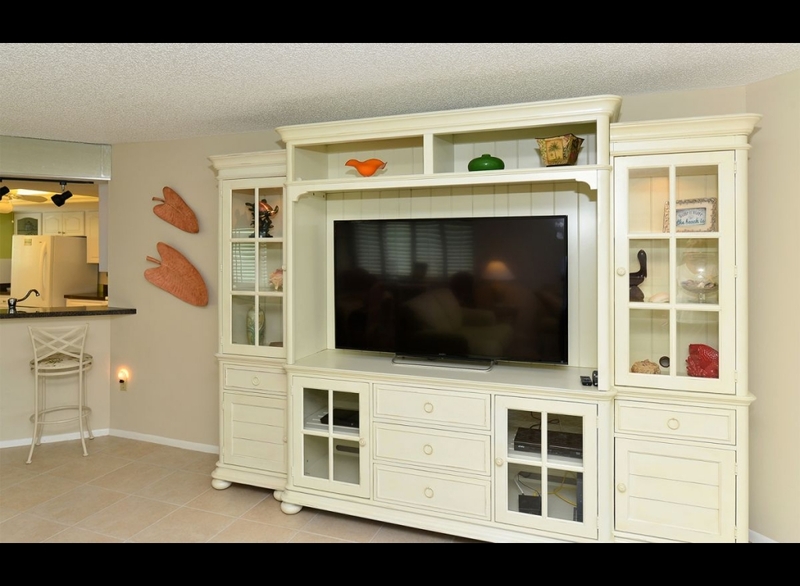 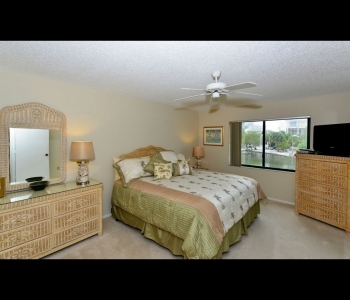 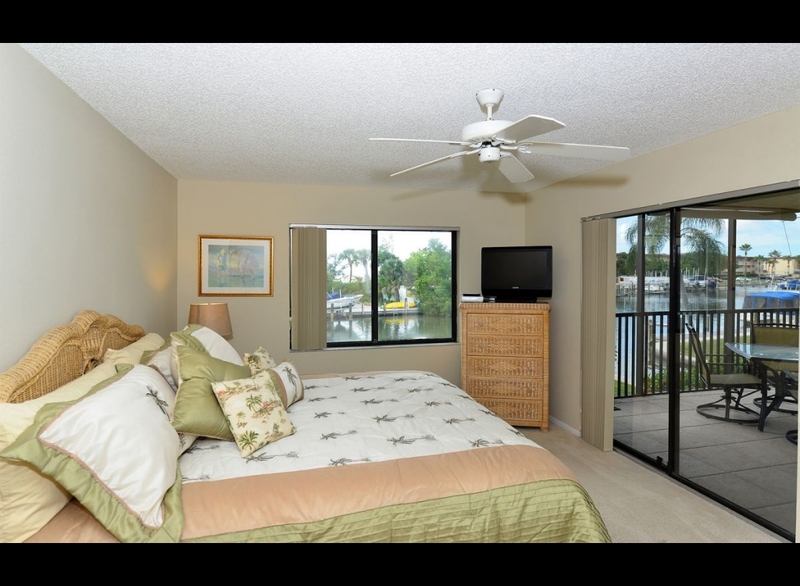 Light and Bright Condo Close to Turtle Beach. 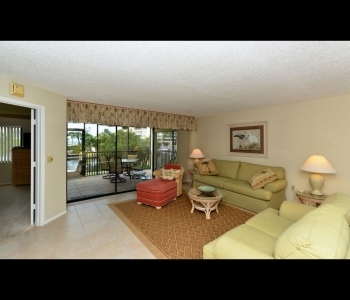 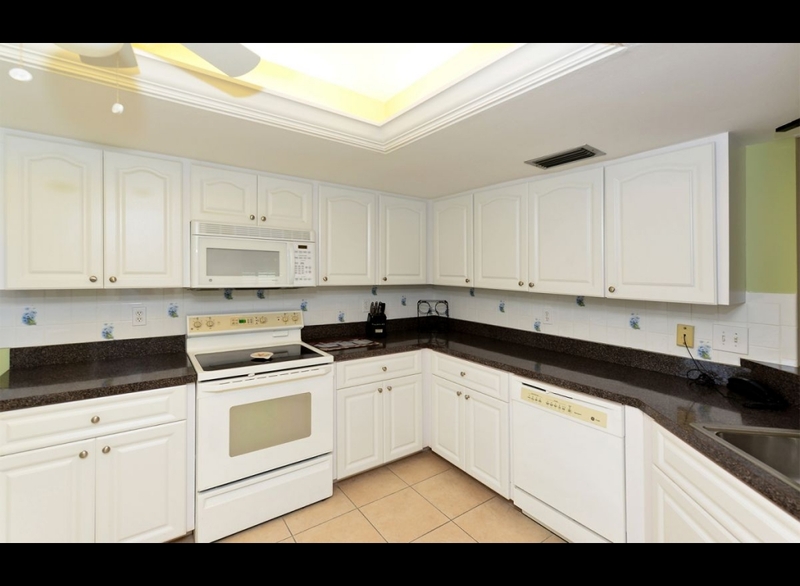 Light and Bright 2 bed, 2 bath condo. 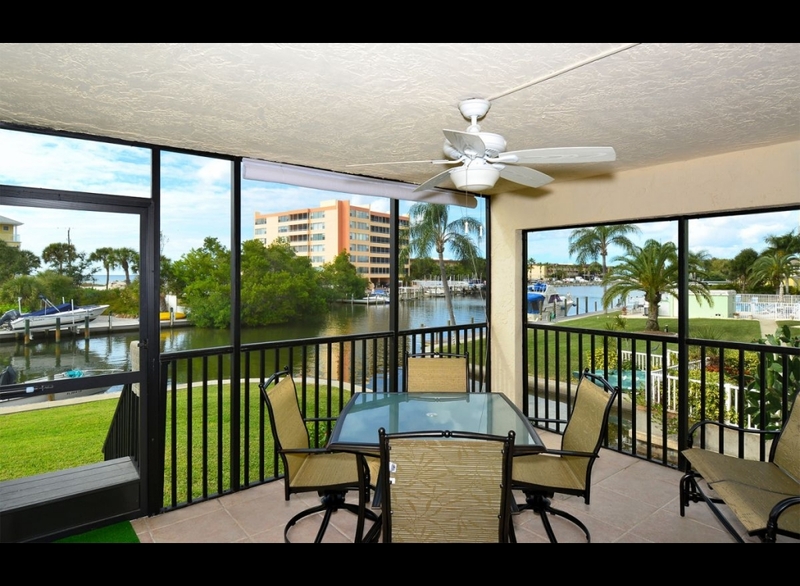 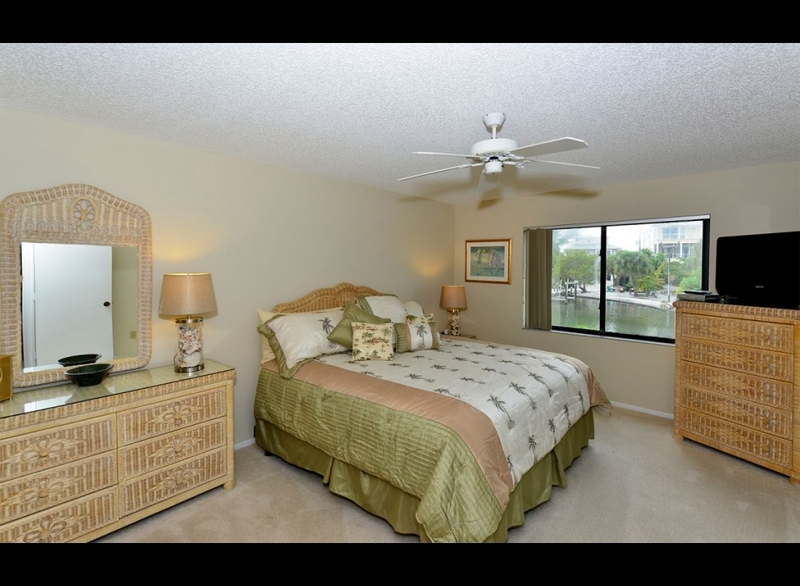 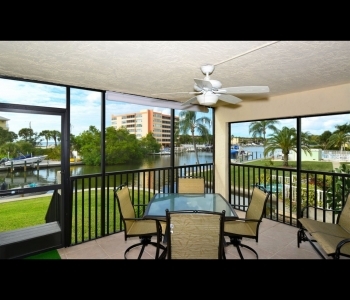 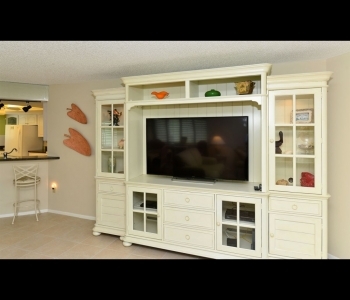 This condo sets on Herrons Lagoon with a peak at the gulf. 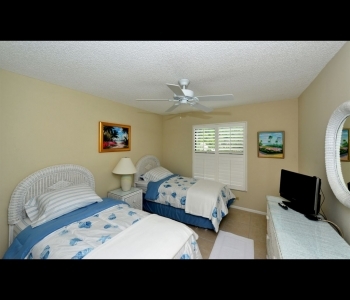 Master bedroom has a king and 2nd bedroom has twins. 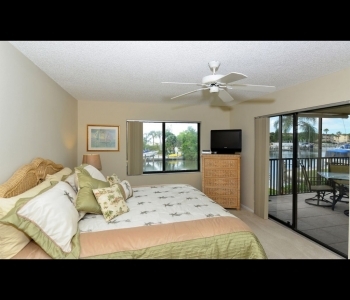 Laundry facilities are in the unit. 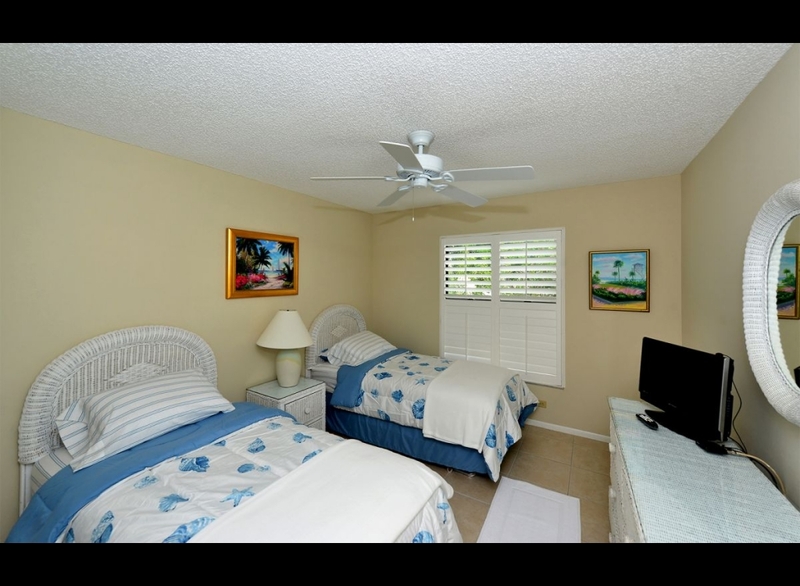 Close to Turtle Beach.